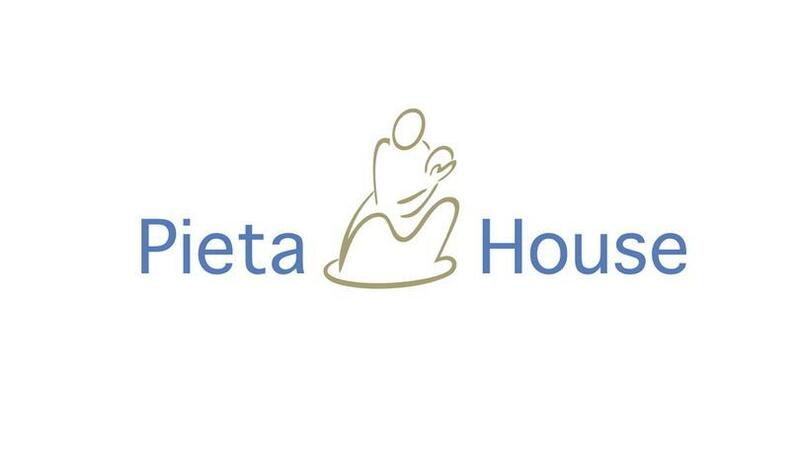 Pieta House has released a short video in conjunction with their new ‘FeelGood Week’ initiative taking place from October 20 to 27. The video, featuring a host of Irish stars, details the various simple ways in which people can come together to feel good all the while raising vital funds for Pieta House. The short promo video stars a host of well-known figures who are keen to help the Irish public to #FindTheFeeling. ‘FeelGood Week’ ambassadors, including rugby heroes Jack McGrath and Hannah Tyrrell, Game of Thrones actor Moe Dunford, chef Derry Clarke, and DJ Nikki Hayes, can be seen pledging their support to the week-long wellness campaign. In the video, Brian Higgins, CEO, Pieta House highlights how important the continued support of the public through initiatives like ‘FeelGood Week’ truly is. “In 2016 almost 4,000 people came to us at the point of suicide. In 2017, that number rose to 7,500. So now we need your help more than ever,” he said. 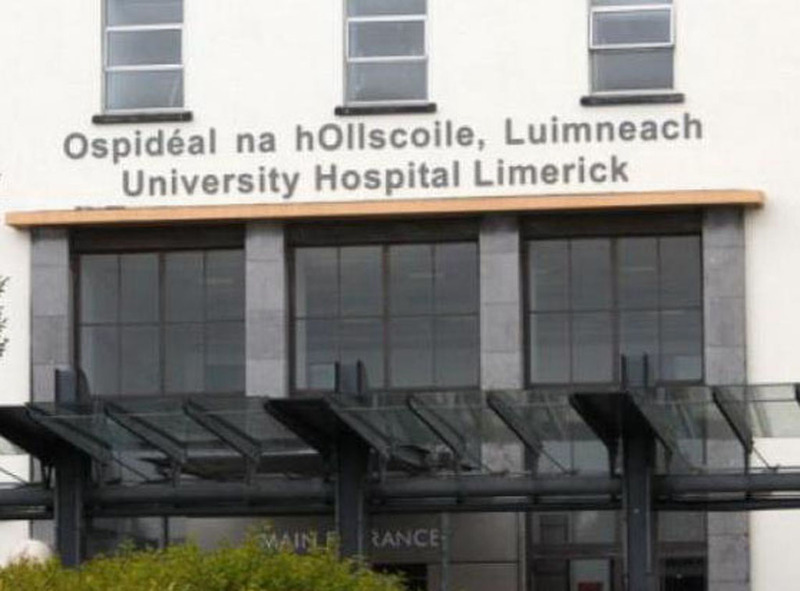 To take part, Pieta House and their ‘FeelGood Week’ ambassadors are calling on people to get together with family, friends or workmates to organise a FeelGood event. It can be anything at all – from yoga sessions, a book club get together or that great hike along the Wild Atlantic Way. It could even be that reunion lunch with some old friends. For inspiration and event ideas, visit www.pieta.ie/feelgood. You can register your fundraiser on www.pieta.ie/feelgood.